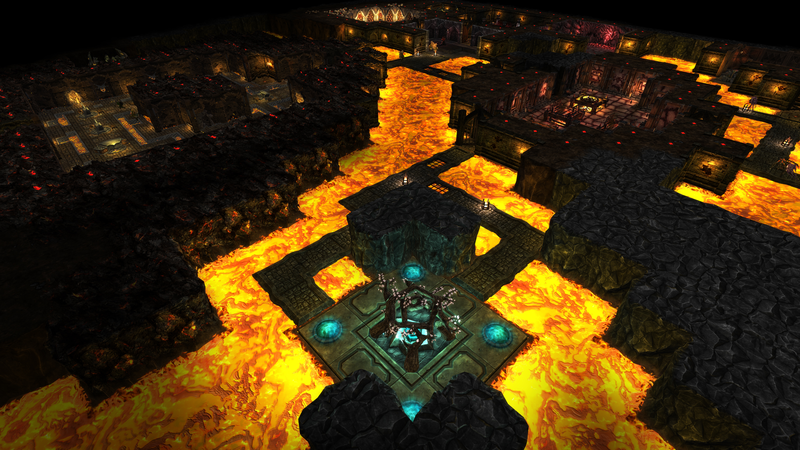 War for the Overworld is an original Dungeon Management Game with a dark sense of humour. 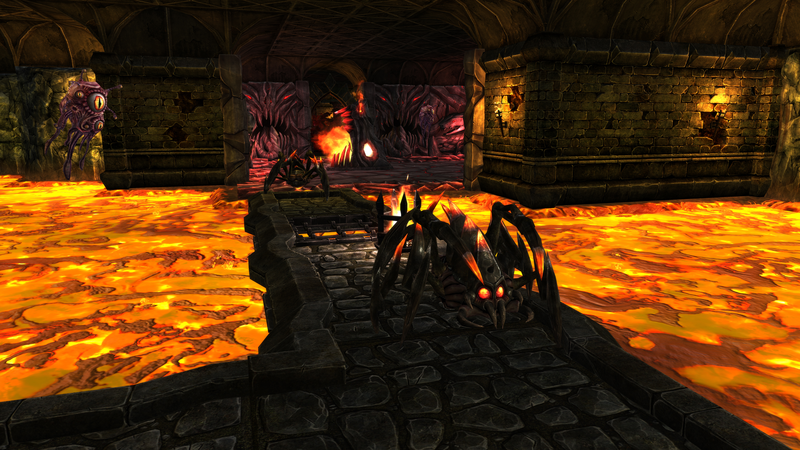 Players build their very own dungeon with unique rooms, deadly traps and despicable minions. They face off against goodly heroes and vicious rival Underlords to conquer the realm of Kairos, across a number of game modes including multiplayer and a fully voiced acted campaign. 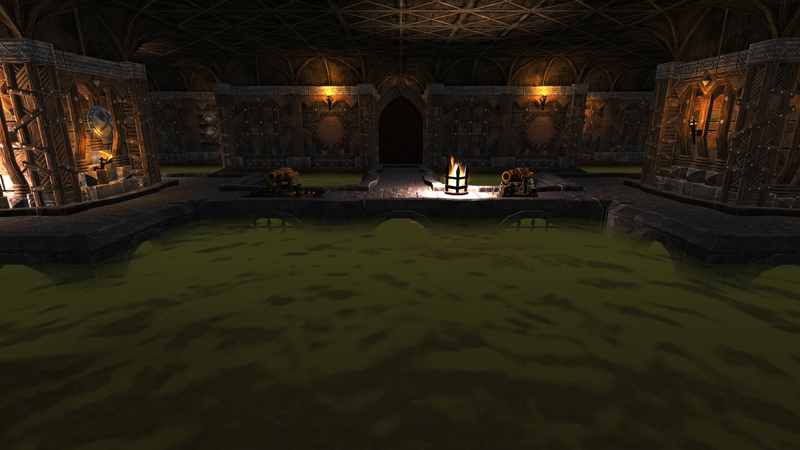 WFTO was conceived many moons ago by avid dungeon management fans on the Keeper Klan fan site. 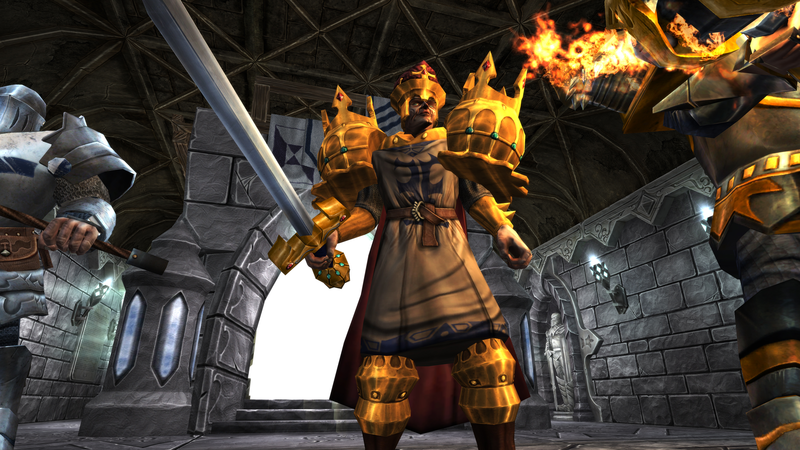 In 2012 the team ran a successful Kickstarter campaign before diving into development. This was fraught with challenges, but the team rose to meet them and launched WFTO on April 2nd, 2015. The response was immediate and highly mixed. But although the final product had failed to meet expectations, the team continued to work non-stop over the next few weeks to improve the game experience for its customers - and this has continued apace to the present day. Since April 2015 they have delivered many free updates, encompassing thousands of fixes, improvements and new features. They've also released multiple expansions, such as Heart of Gold and The Under Games. As a result the game's user review score has continued to improve. Heart of God was the first expansion for WFTO, released on May 27th, 2016. It features a new campaign which is heavily influenced by player feedback from the main game, alongside many new gameplay additions and unlockables. Richard Ridings also returns to voice his indomitable mentor character, Mendechaus. 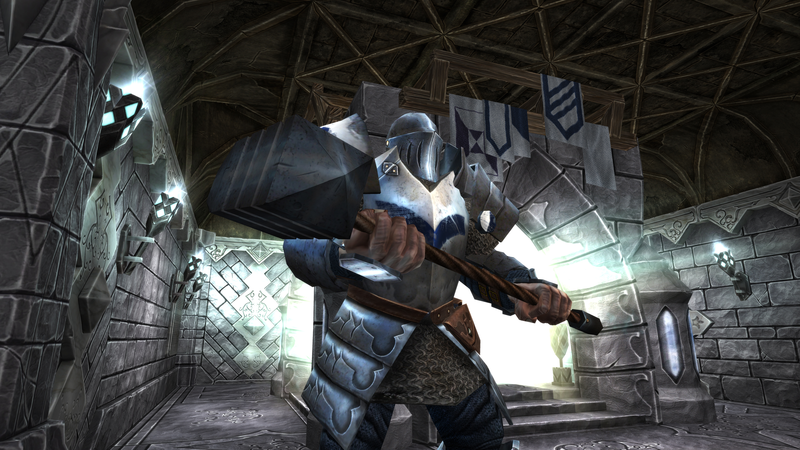 The expansion was well received by players and press alike, being noted as a marked improvement over the main campaign, despite its fewer levels. 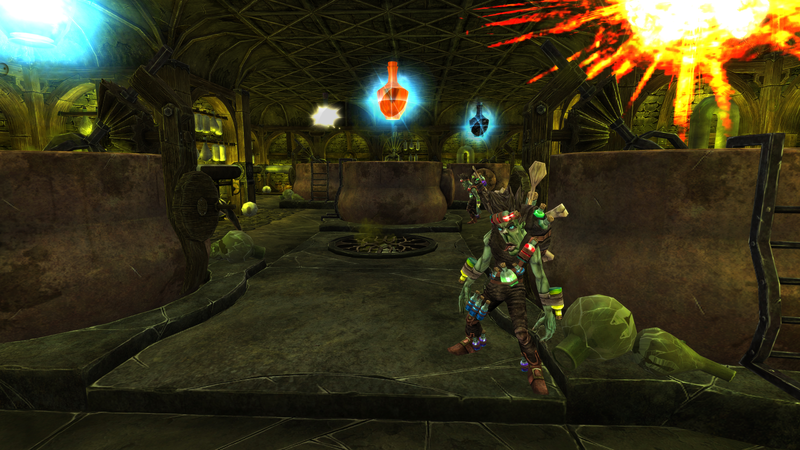 The majority of players also received the expansion for free since it constituted the Early Adopter Bonus, rewarding the early supporters of the game. Released on December 13th, 2016 this update added significant new features to the game: Gameplay Mutators allowing players to tweak the settings of matches for increased customisation and longevity; official community translation support so players could bring the game to territories not covered by the official releases. It also included the new Crucible mode expansion - a reimagining of the long-standing Survival Prototype with new mechanics, new units, and new voiceover from Richard Ridings. 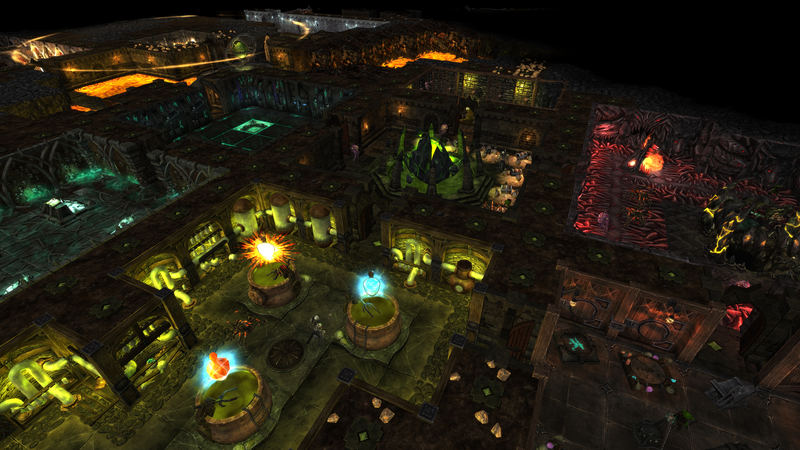 The much-requested My Pet Dungeon expansion released during the game's second anniversary celebrations, on April 3rd, 2017. My Pet Dungeon is a return to a chilled-out dungeon management experience across an 8-level sandbox campaign, voiced by Richard Ridings. 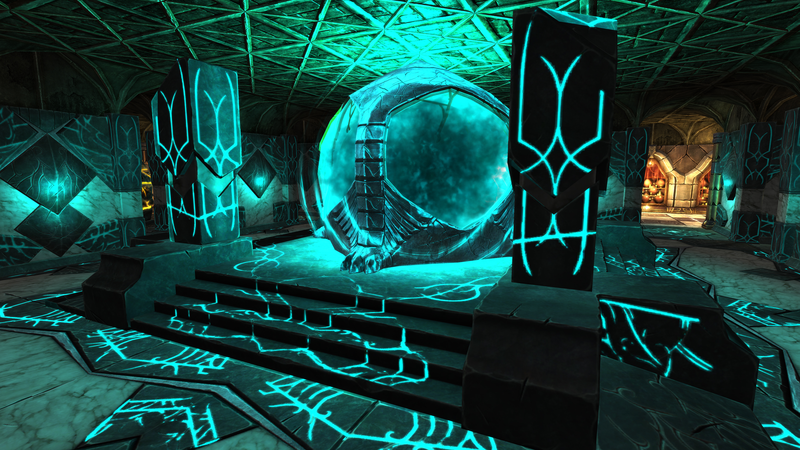 Players simply need to reach the target score to unlock the next level, and they can stay in each level as long as they like, pursuing bonus objectives or simply building their idyllic dungeon. 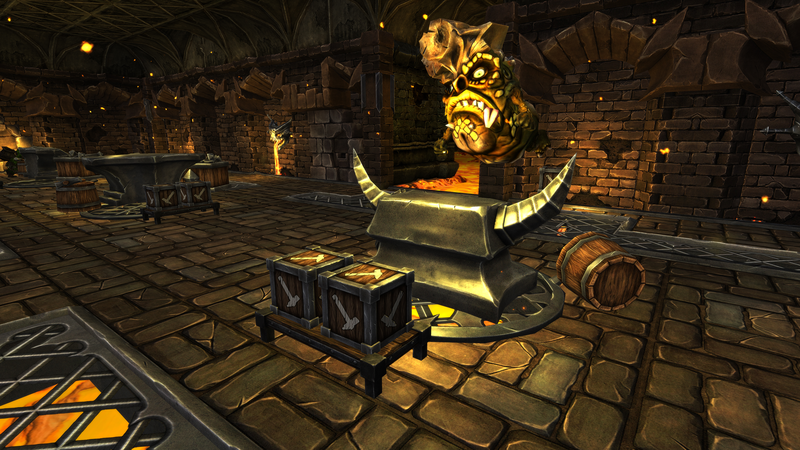 New features include the Toybox room, letting players grab enemy heroes and drop them anywhere in the level, and God Mode, which lets them reshape the terrain as they wish and spawn units from thin air. The free Patch 1.6 brought more polish and quality of life improvements to bear as well - not least a totally revamped Possession Mode. On May 10th, 2017, Brightrock Games partnered with GamesAid to release The Cynical Imp charity DLC, to coincide with the launch of GamesAid's Digital For Good initiative. All proceeds are donated to GamesAid, to distribute amongst their chosen charities. 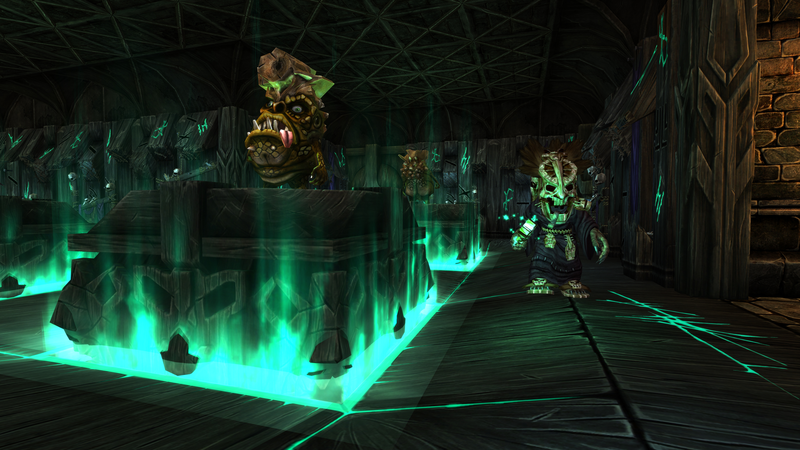 This release allows players to not only claim a new Worker skin, but also obtain the previously-exclusive Kickstarter and Founders Dungeon Themes. WFTO and its expansions launched on GOG.com on June 14th, 2017. 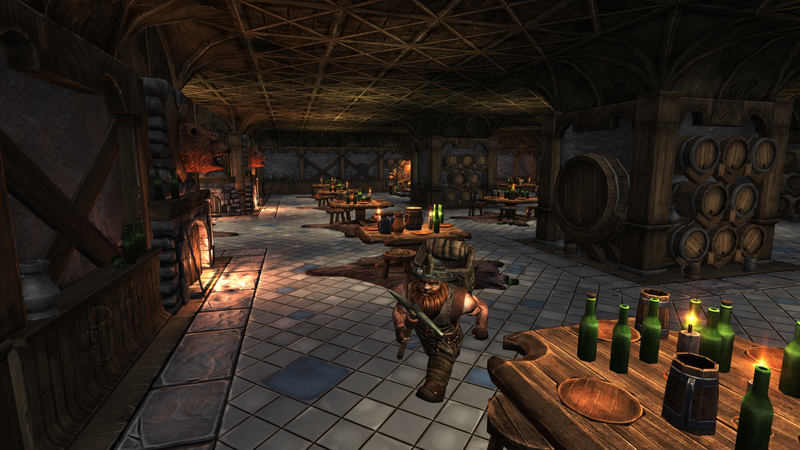 The team had long wished to improve the experience for its DRM-Free players, and the GOG.com launch saw the release of a DRM-Free version that has parity with the Steam version, and which will continue to receive the same level of updates. 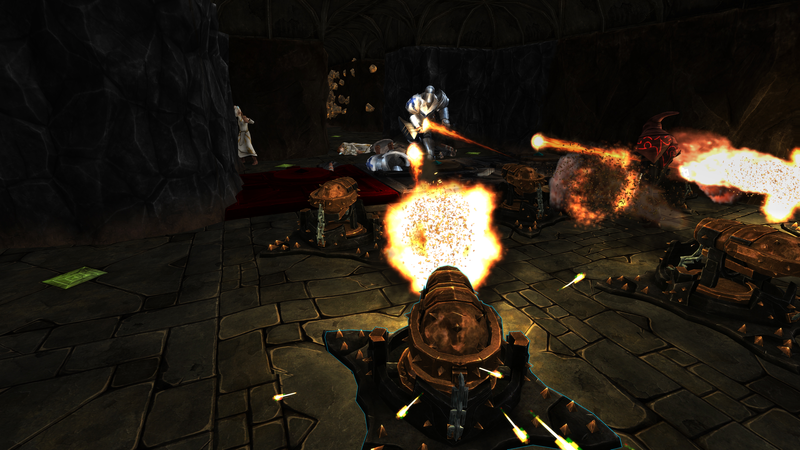 The release also coincided with Patch 1.6.2 on both platforms, which vastly improved the multiplayer experience. Responding to fan requests for a Chinese localisation of WFTO, Brightrock Games spent the summer of 2017 working with their trusted partners to localise the entire game, its expansions, and its storefronts, supporting both simplified and traditional Chinese translations. WFTO released in China on October 6th, 2017, alongside Patch 1.6.4 for all regions, which introduced new maps, the Chinese-themed Dragon Worker, and significant performance improvements. Brightrock Games released WFTO's final expansion and accompanying major patch on April 20th, 2018. The Under Games offers a new campaign of skirmish-style matches in a tournament of hardened AI Underlords, each with their own unique personalities and gameplay traits. The gigantic free Patch 2.0, the largest update the game has ever received, rounded off the WFTO package, featuring rebuilt AI, new game modes, new Map Editor tools, and a remastered main campaign. 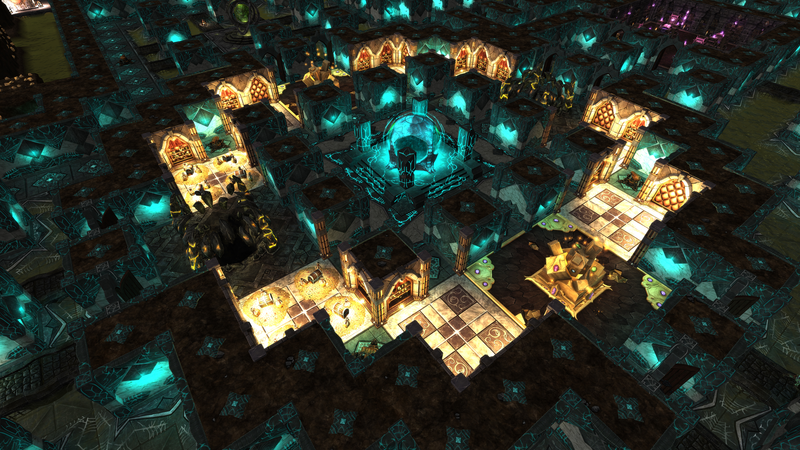 Dungeon Management Reincarnated: Excavate and build your dungeon beneath the overworld, in the modern dungeon management game that's most faithful to the genre's DNA. Wield the Arsenal of Evil: Evil loves options, and within the Veins of Evil there are plenty to go around. 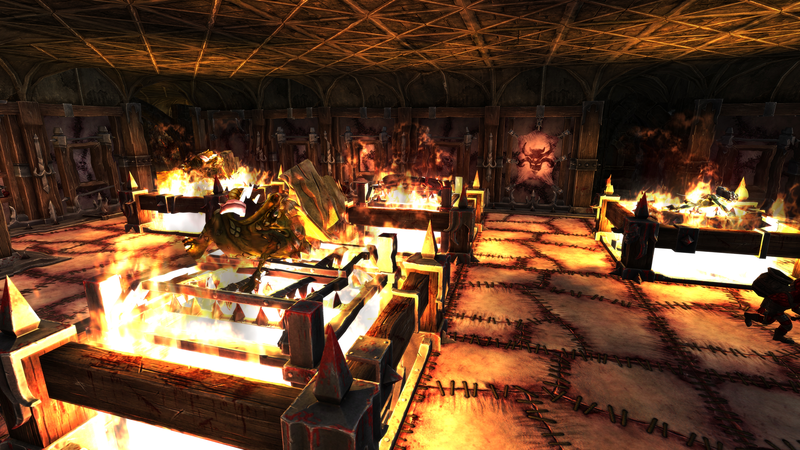 Choose from over sixty rooms, spells, potions, rituals, traps and constructs! Conquer a Myriad of Modes: Conquer your enemies in your own unique way! Choose from Campaign, Skirmish, Scenarios, Multiplayer, Survival, and the My Pet Dungeon expansion (free demo in the base game). Customise, Create, and Share with Your... Enemies: Build your own maps and campaigns with the powerful Map Editor, complete with scripting support. Share them on the Steam Workshop and join the thousands already created! 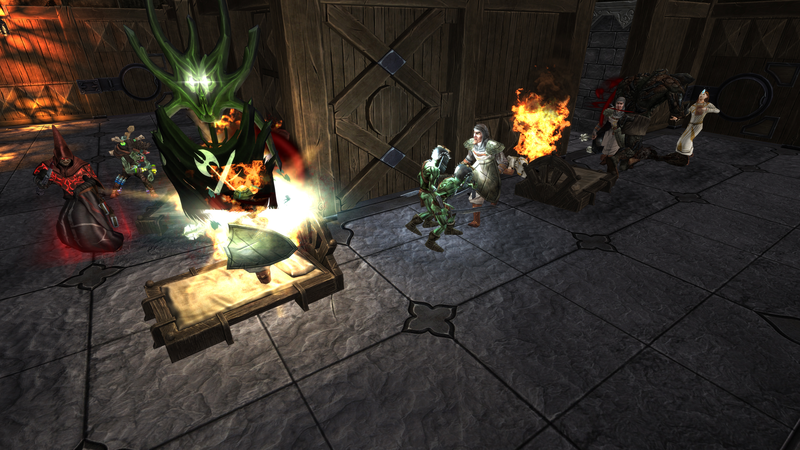 Made by Cultists, for Cultists: War for the Overworld is developed by an independent team of fanatical developers. We've continued to update the game since launch, with countless patches, polish and new features.